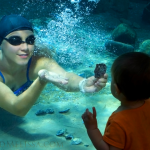 The ancient art of pearl diving has been a tradition at Sea world over the last 30 years. 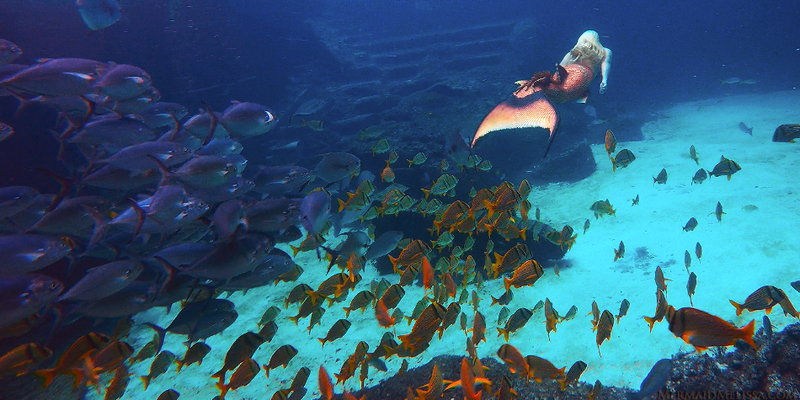 In 2005 I joined the the newest lagoon at the Waterfront in the park to recreate an underwater Atlantis type setting in a stadium of seating for all to come watch us pearl dive though huge viewing windows. The reason this is such an amazing job goes deeper than my love for water. Every time someone request an oyster from me, I sort though and take time to pick out my favorite batch, treating it as if i was picking on for myself and then allowing the guest to see and touch the shells. I encourage them to turn each one over and look at each one to see which they feel stands out to them. When a child picks one up, and starts shaking a shell to see if they can hear the pearl inside, it reminds me of when you shake a present to guess whats inside. They ask if there are any types for picking a good oyster for the best pearl and I usually reply, that each one makes their own unique pearl, and no two are ever the same. The colors range from white, cream, peach, pink, gold, blue, and the rarest, the black pearl. The darker the pearl, the more the value is raised since they are hard to find, and for some reason, the uglier the oyster shell the prettier the pearl. Through out my day we sort through several hundred oysters, all cultured originally raised in japan on oyster farms to make Akoya Pearls. Back when the original pearl divers picked through oysters they called it “farming the oysters”. There are so many beautiful reasons to carry on the pearl diving tradition. Every time I watch an oyster being opened, and how excited the person who picked it out is waiting with eyes lit up, it reminds me of opening a gift on Christmas morning. 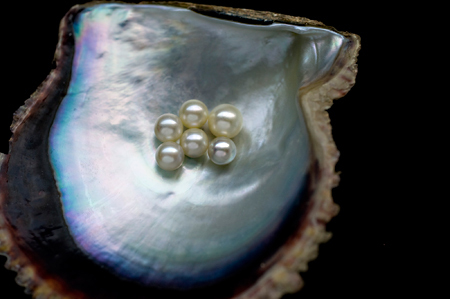 each pearl is so beautiful, and no two pearls are ever the same because they are made by different living creatures. Some of my favorite stories involve those parents who wear a pearl pendant on a necklace, and share with me how they got one 30 years ago at the park, and have returned now with their child to carry on the tradition. Real pearls can be past on generations, they are made of thousands of microscopic crystals and a top layer that’s full of luster and shine. They can be about 5 to 9 millimeters, and I’ve even seen two tone colored pearls that have lovely pink in the center and a peach or cream color on the top layers. This double color effect is do to the fact that real pearls glow from the inside out because of the crystals reflecting the light (much like a prism) and you see the glowing color within. Pearls have an amazing past… In fact, kings, queens, and very high up royalty were at one time the only ones allowed to wear pearls. They were considered so priceless that land was bought with pearls, and knights believe that they had mythical powers that would keep them safe in battle and would keep them on their possession for this reason. All the way dating back to the Egyptians, there are stories of Cleopatra making a bet that she can drink in one glass of wine, the wealth of an entire country… at which point she had her servants crush up her largest pearl into powder, place it in her drink, and won the bet! 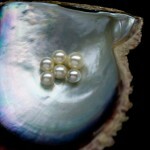 Finding a gem quality akoya pearl out in the open ocean by chance, is around 1 in 10,000! 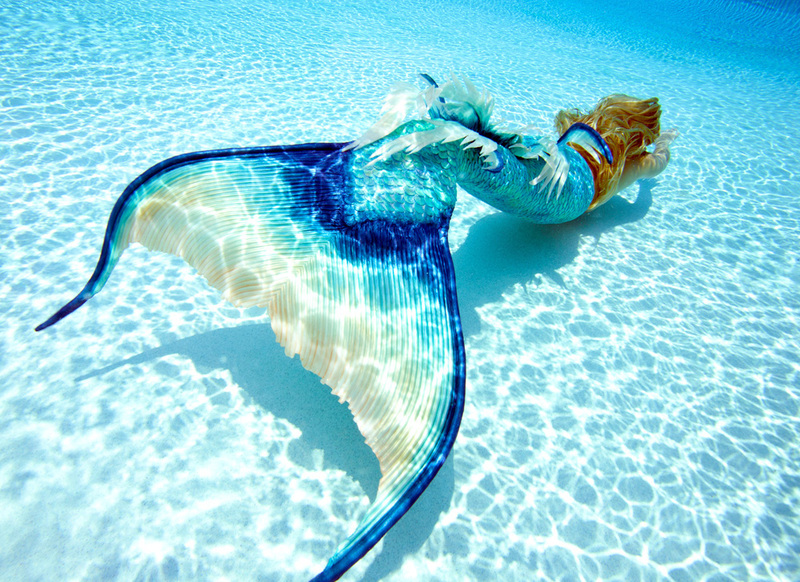 With such rich history, it’s no wonder I love pearl diving for people all day long sharing mother natures jewelery box, the only gem that is made by a creature of the sea!